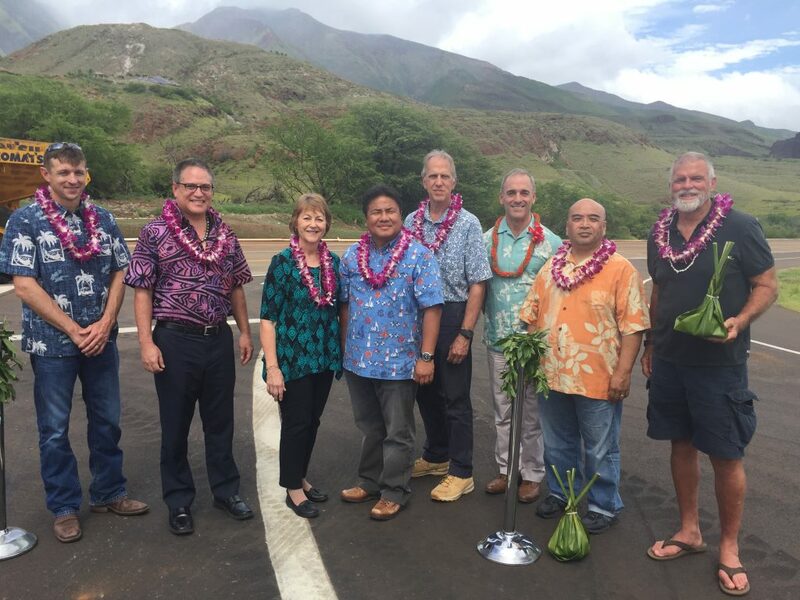 The newly completed Honoapiʻilani Highway realignment Phase IB-2 opens to traffic today, Monday, April 23, 2018 following a blessing held last week. Officials with the state Department of Transportation say all traffic will be routed to the bypass at the southern terminus beginning at approximately 6 a.m. 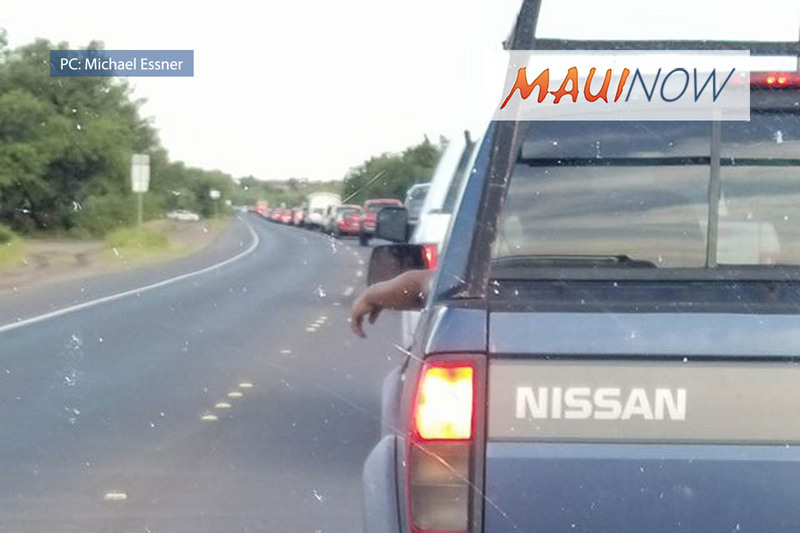 In the three hours prior to the opening, traffic on the Honoapiʻilani Highway in the vicinity of the southern terminus was contraflowed to prepare the opening. 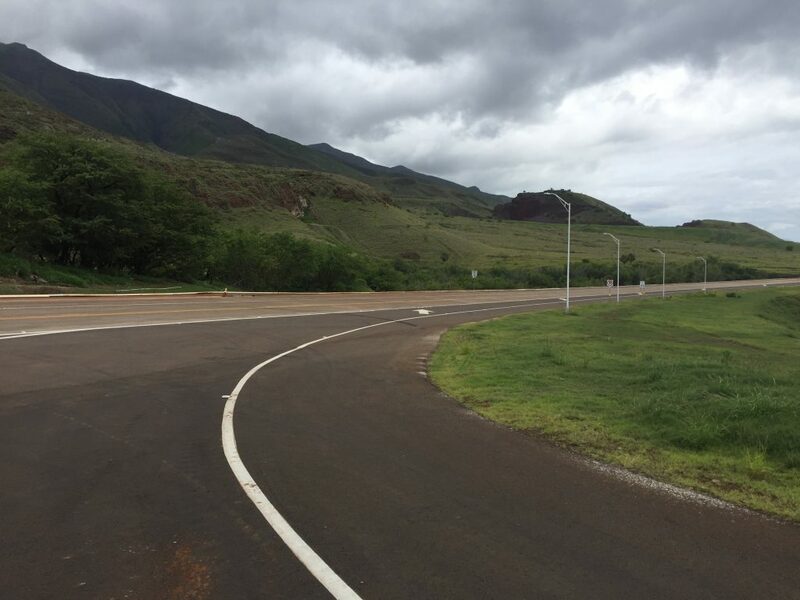 The latest phase of the Honoapiʻilani Highway Realignment, Phase 1B-2 features 2.7 miles of road from the end of Phase 1B-1 at Hōkiokio Place to the realignment’s new southern terminus in Olowalu. 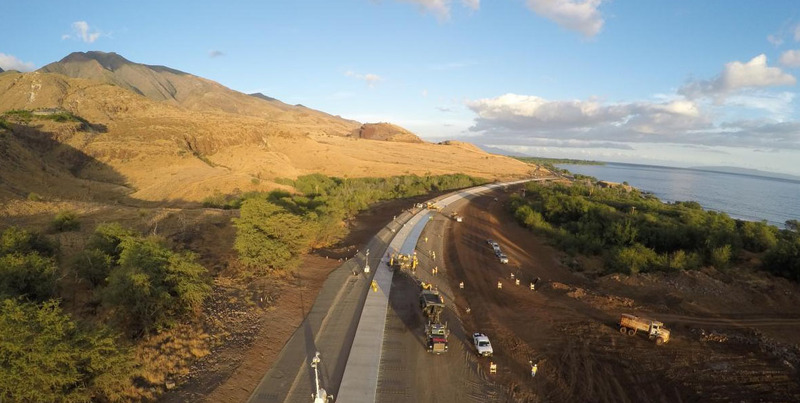 The newly realigned highway moves the main route into West Maui farther inland. The existing Honoapiʻilani Highway in Olowalu has been affected by shoreline erosion and was identified for sea level rise mitigation in the 2003 Statewide Highway Shoreline Protection Study and the Hawaiʻi Sea Level Rise Vulnerability and Adaptation Report by the Hawaiʻi Climate Change Mitigation and Adaptation Commission. 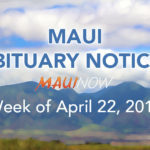 Transportation officials note that Lower Honoapiʻilani Highway can be accessed by connector roads, Kai Hele Kū Street, Hōkiokio Place, Lahainaluna Road, and Keawe Street. The free right-hand turn lane from Keawe Street onto northbound Honoapiʻilani Highway and the mauka northbound though lane approaching Keawe Street will be re-striped at the time of the opening. The contractor will be constructing the tie-in from Honoapiʻilani Highway to Southern Connector Road that will require the temporary closure of lower Honoapiʻilani Highway three-quarters of a mile south of Kai Hele Kū Street. This around-the-clock closure is expected to last for approximately three weeks as the tie in to the Southern Connector Road is finalized. Traffic heading south on Honoapiʻilani Highway will need to turn left onto Kai Hele Kū Street to access the Bypass. Pedestrian access to the beach along lower Honoapiʻilani Highway from Kai Hele Kū Street to the start of the work zone at the Southern Connector will be available during the temporary closure. Realigned Honoapiilani Highway Phase 1B-2 from the Southern Connector Road. PC: Hawaiʻi Department of Transportation. PC: Hawaiian Dredging Construction Company via Hawaiʻi DOT. 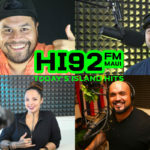 The contractor will be constructing the tie-in from Honoapiilani Highway to Southern Connector Road that will require the temporary closure of lower Honoapiilani Highway three-quarters of a mile south of Kai Hele Ku Street. 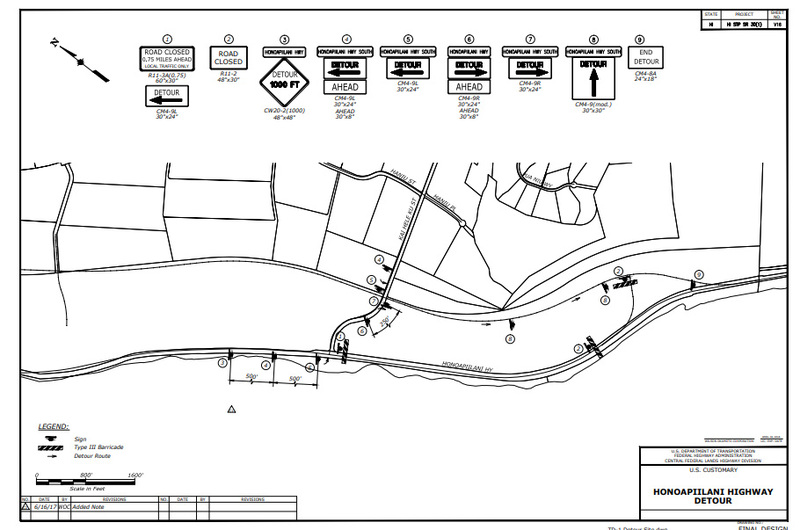 Diagram showing the temporary closure.Click to view in greater detail.